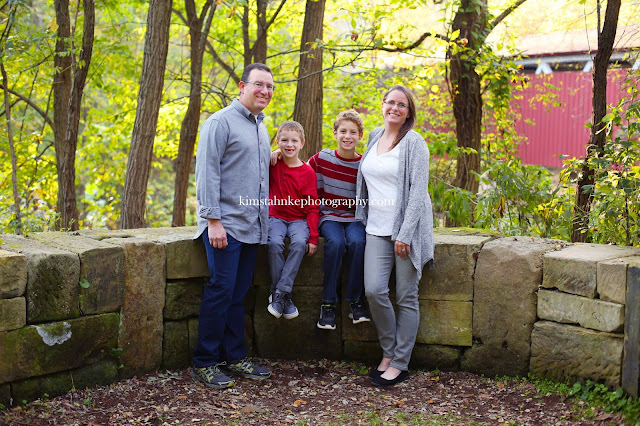 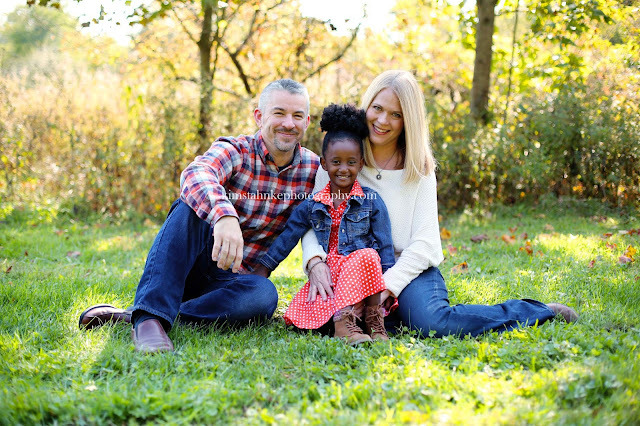 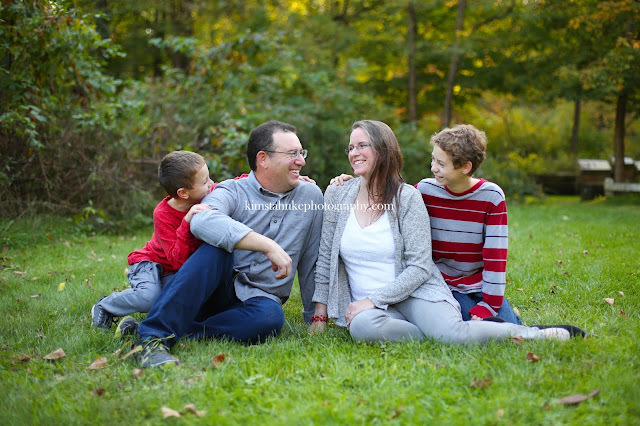 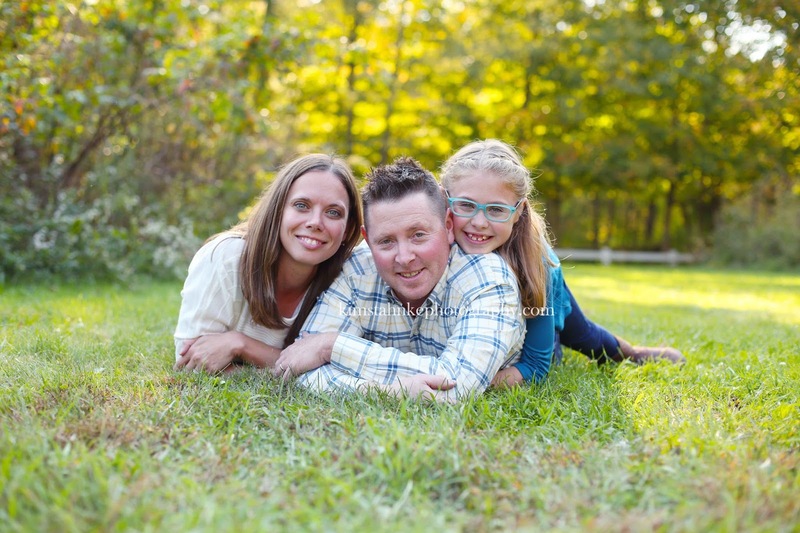 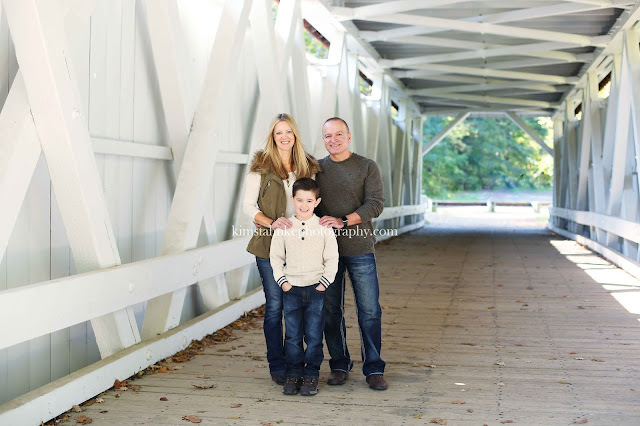 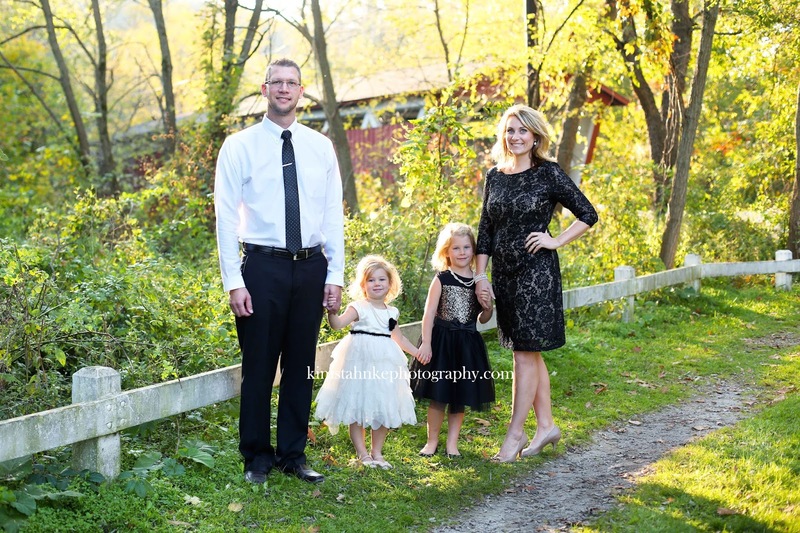 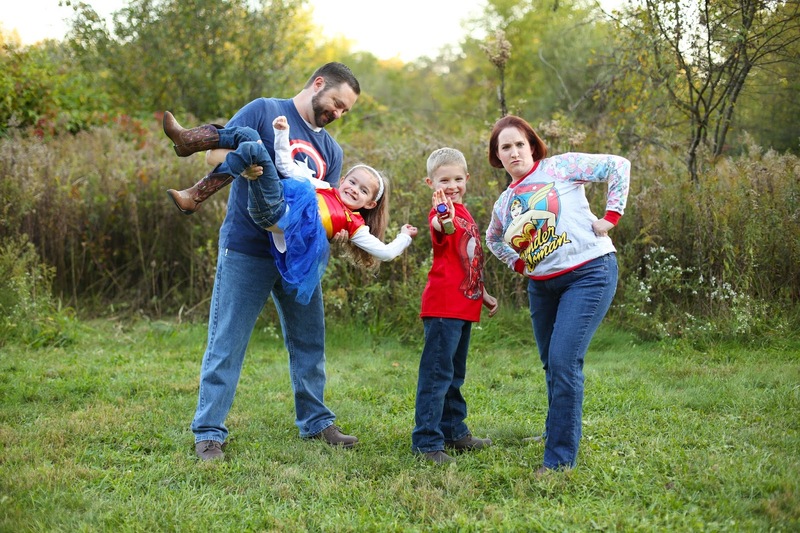 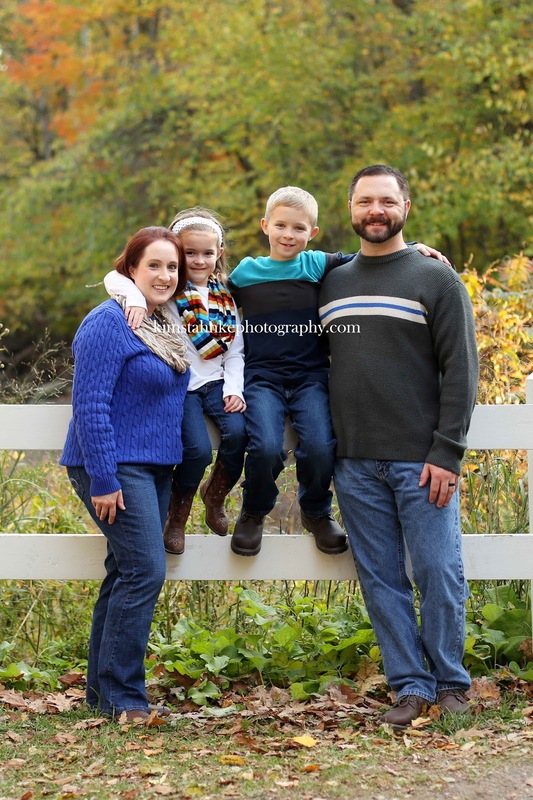 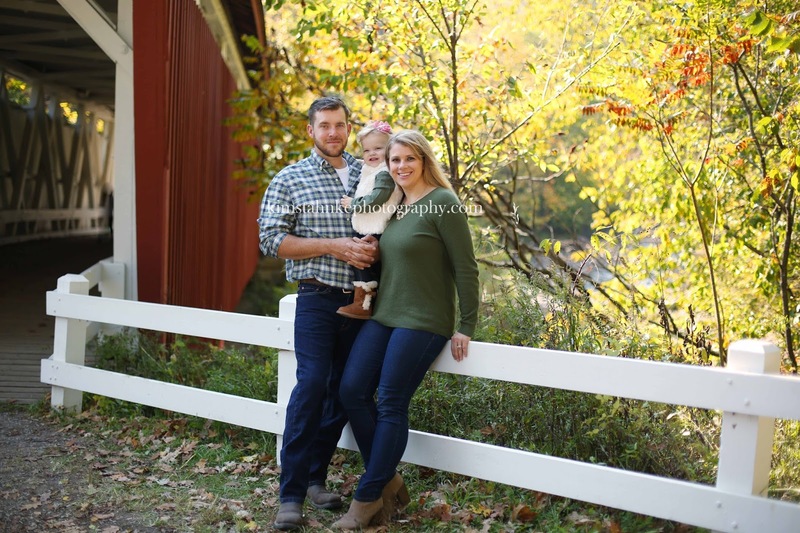 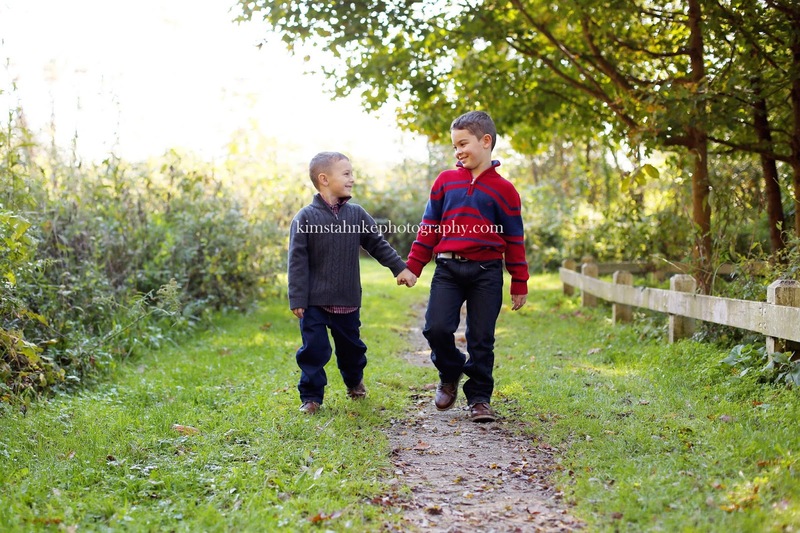 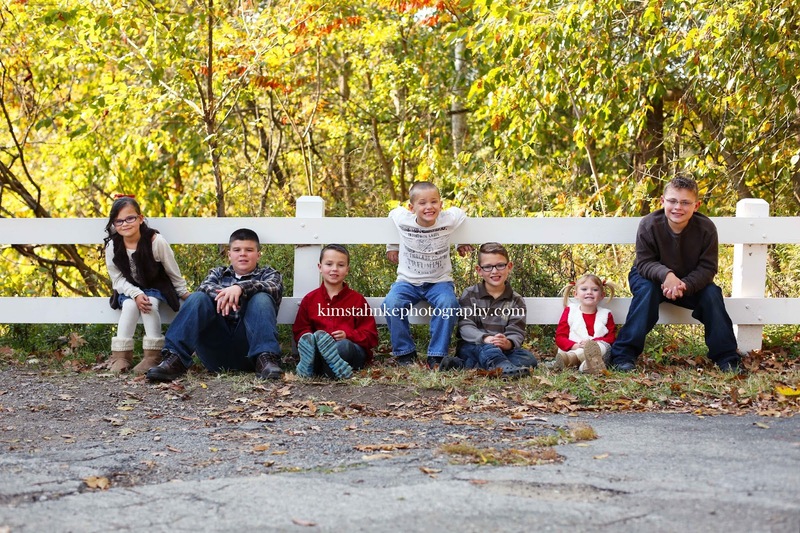 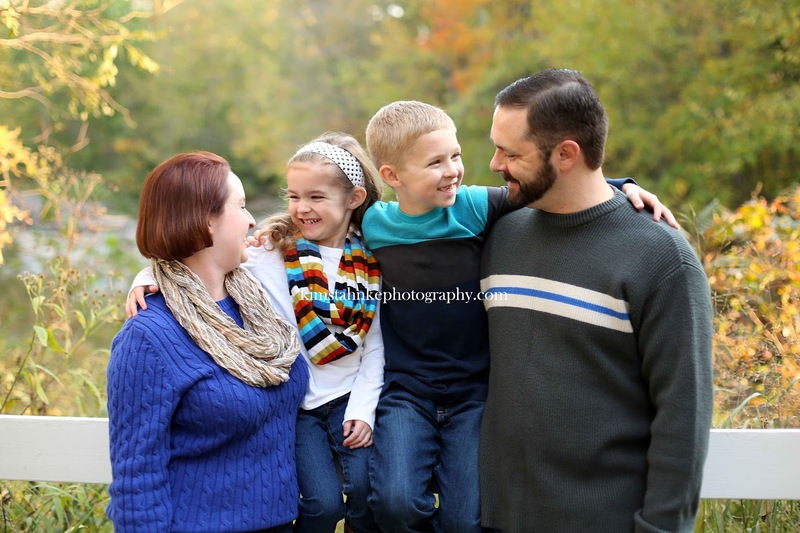 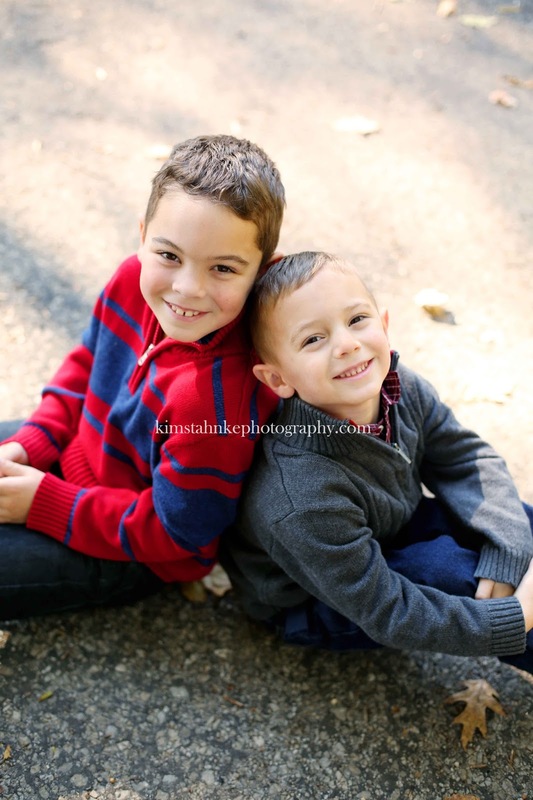 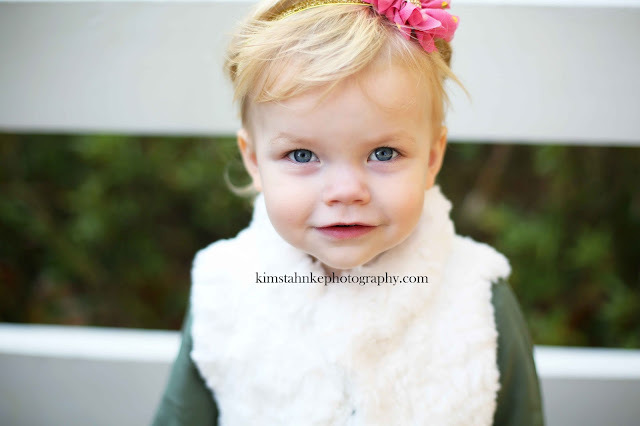 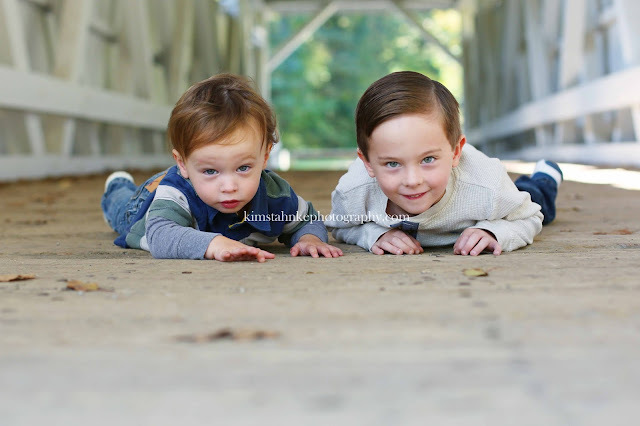 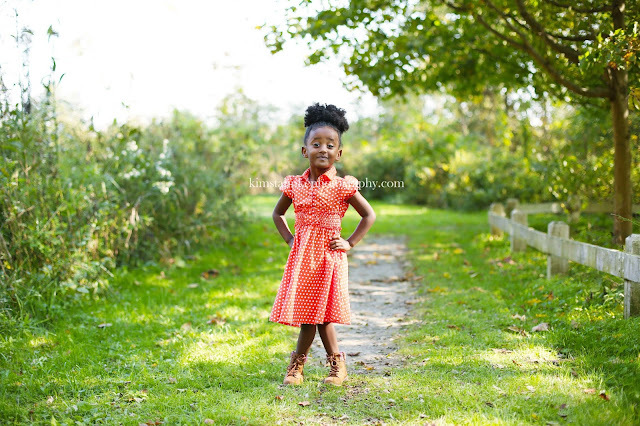 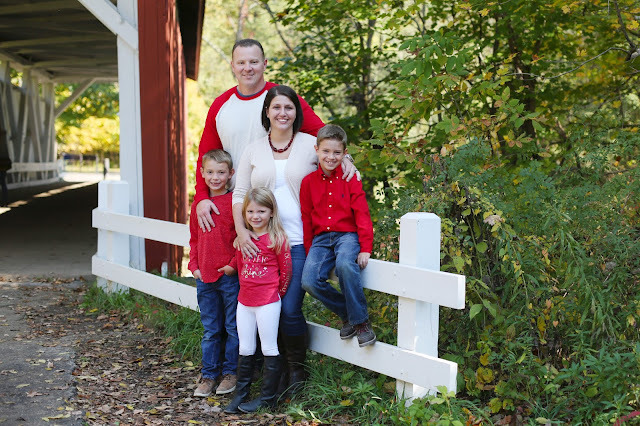 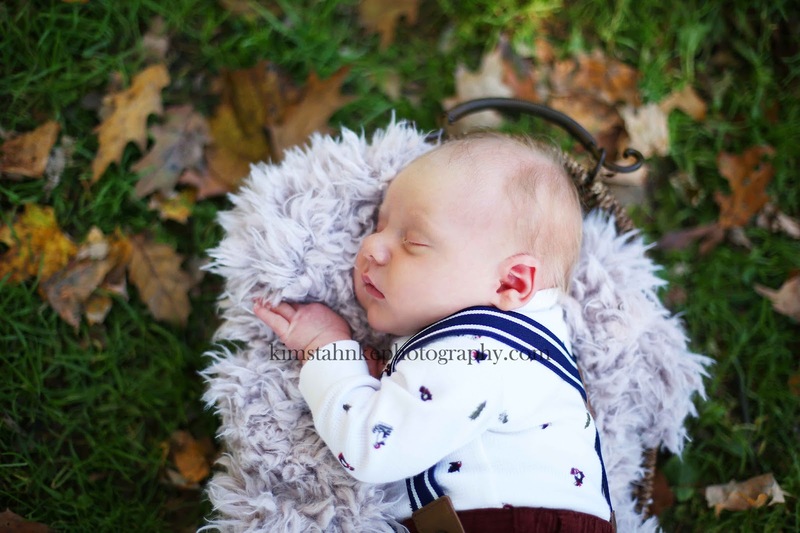 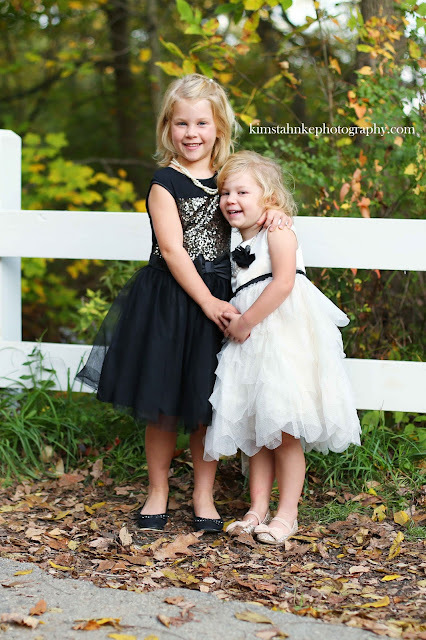 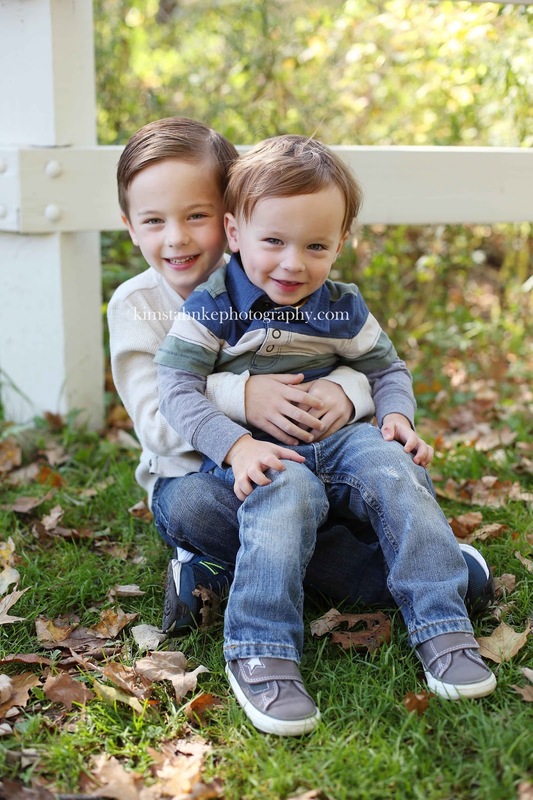 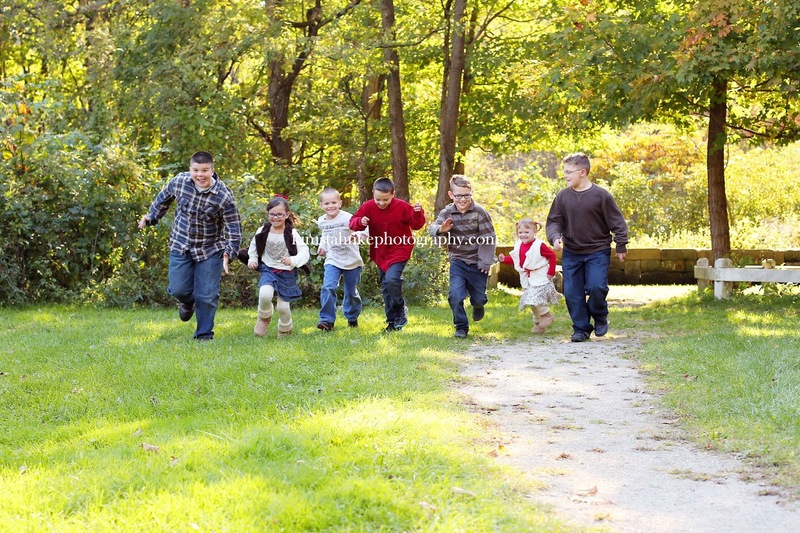 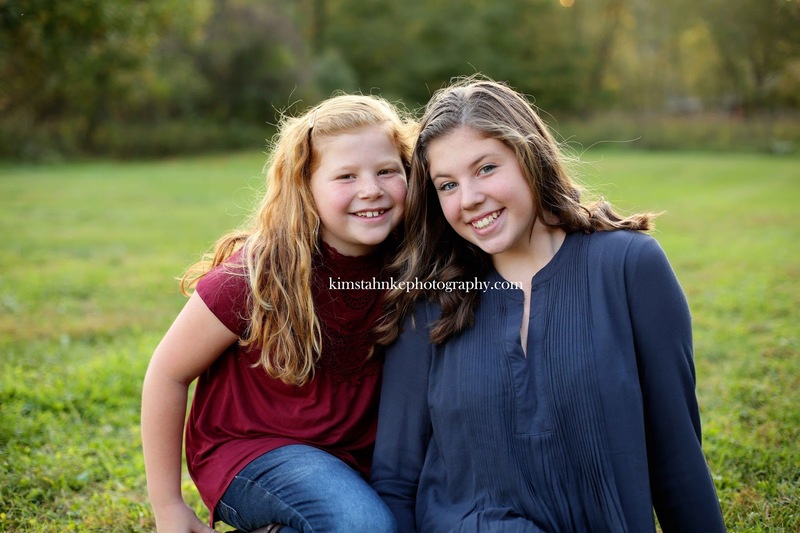 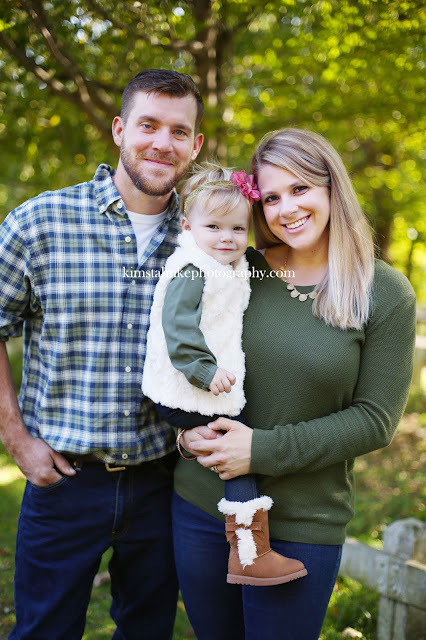 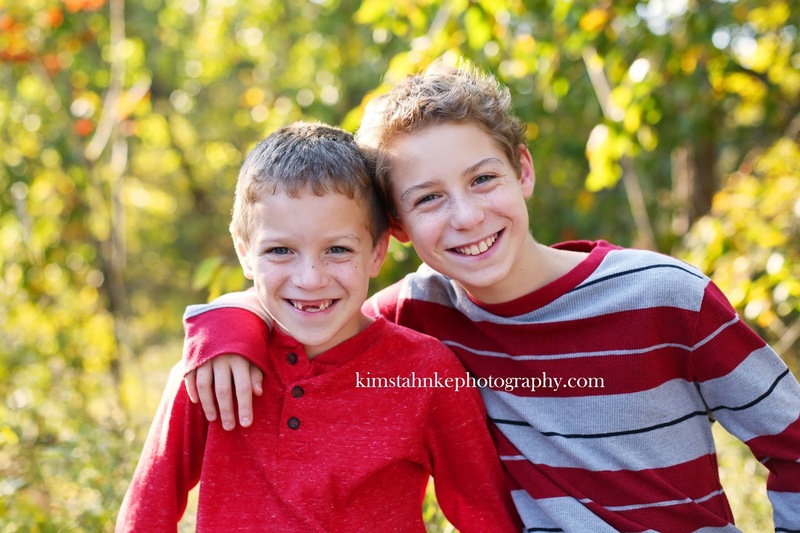 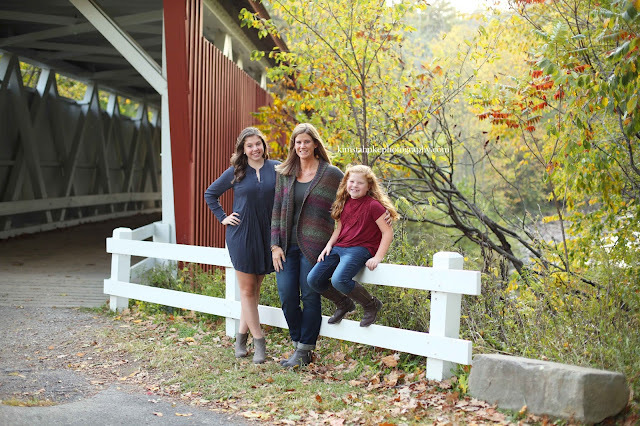 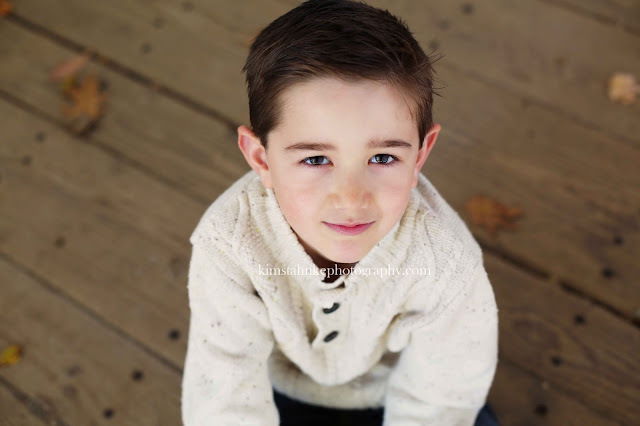 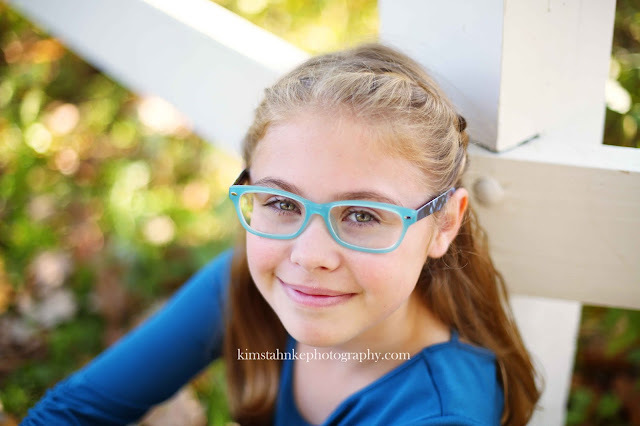 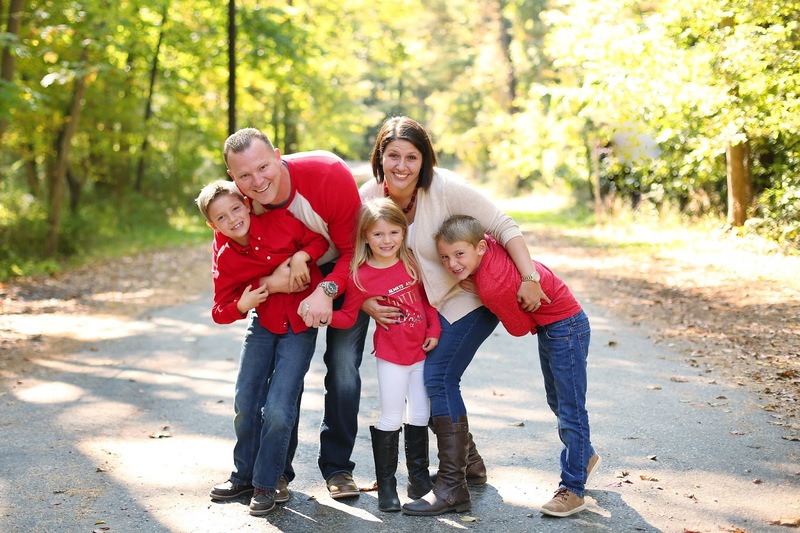 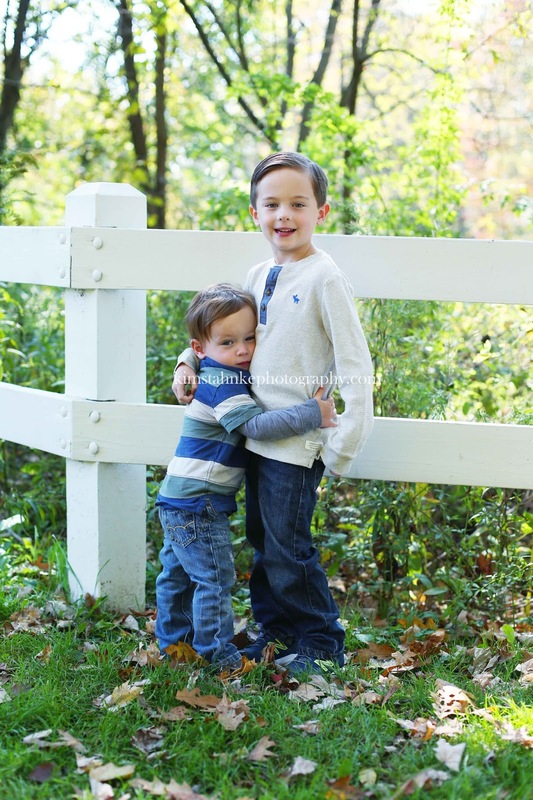 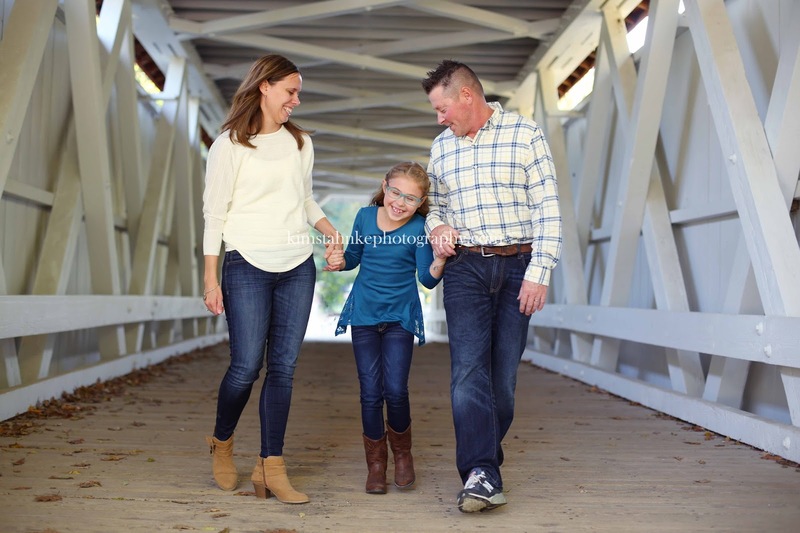 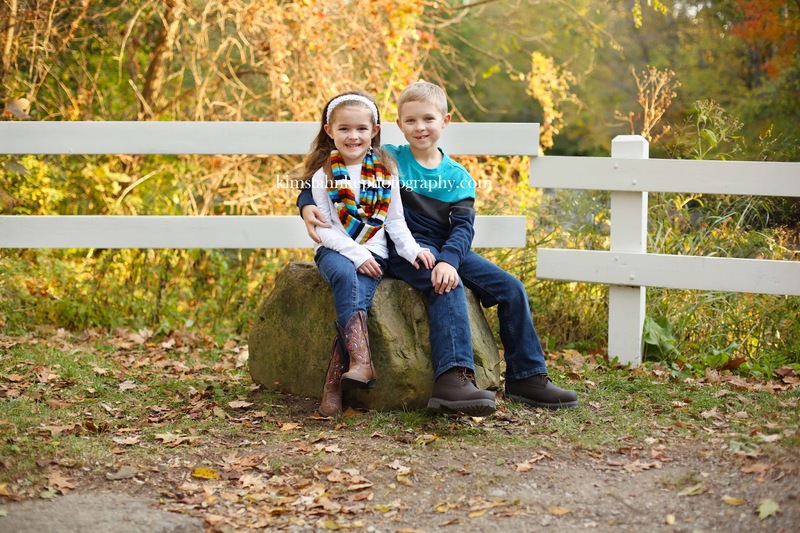 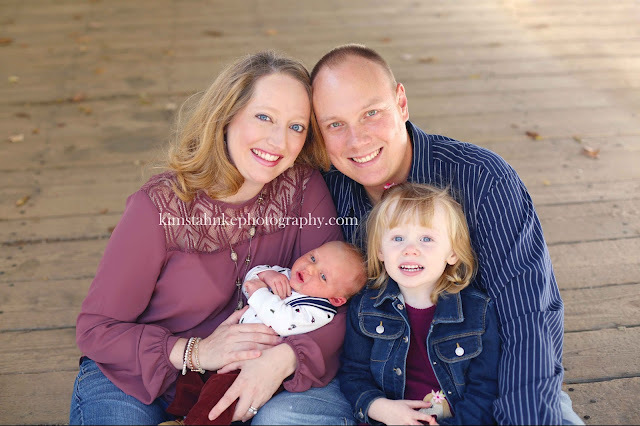 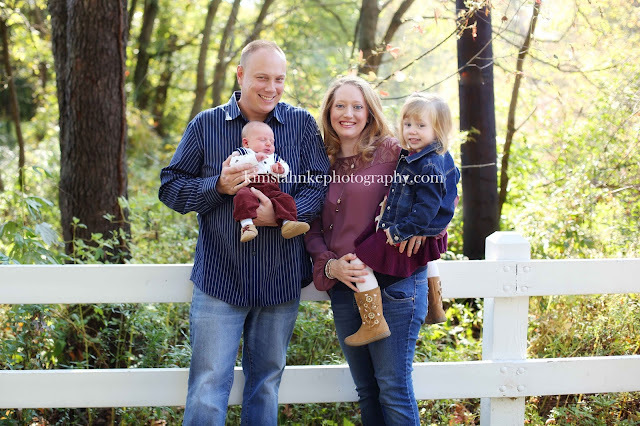 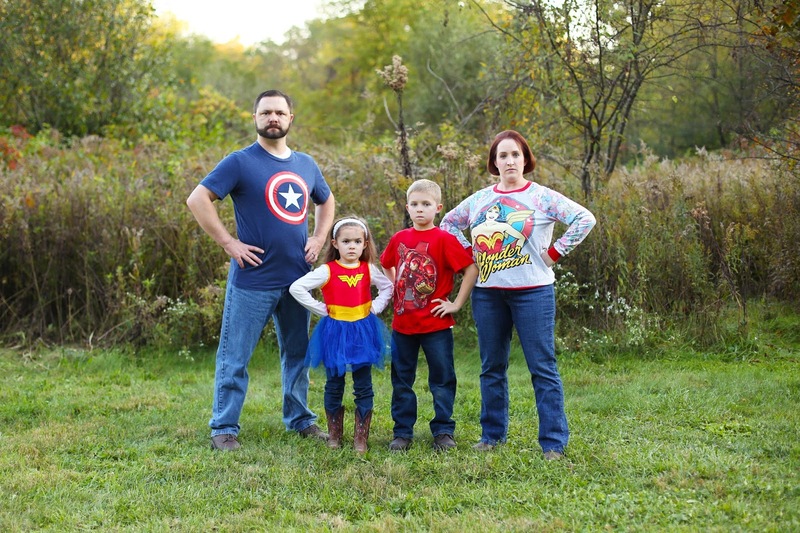 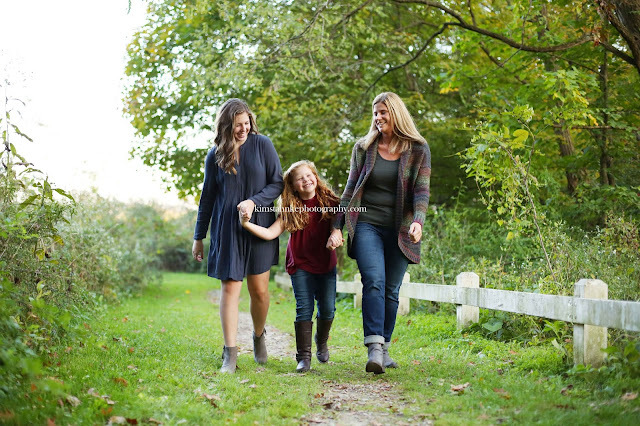 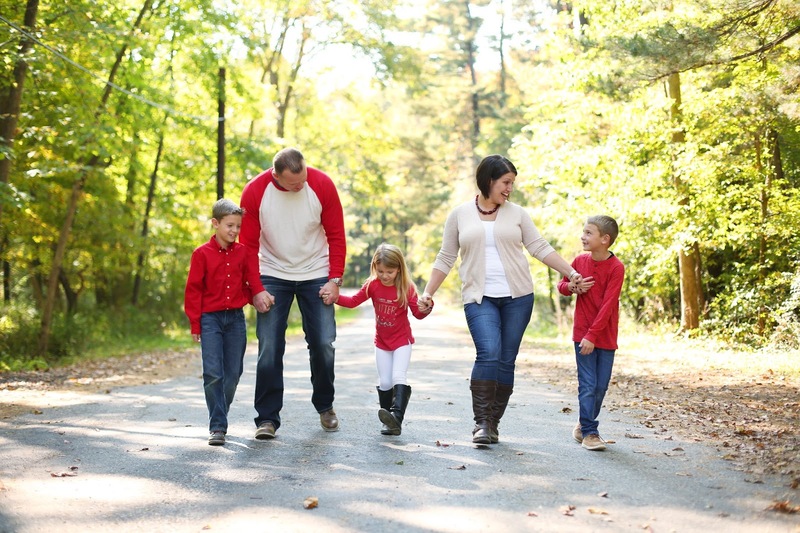 Wow were my fall mini sessions a success this year. 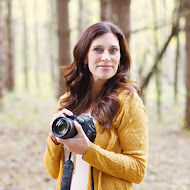 I had 14 sessions in one day, and another 4 on another day. This park was perfect aside of not providing the fall colors we were all hoping for. 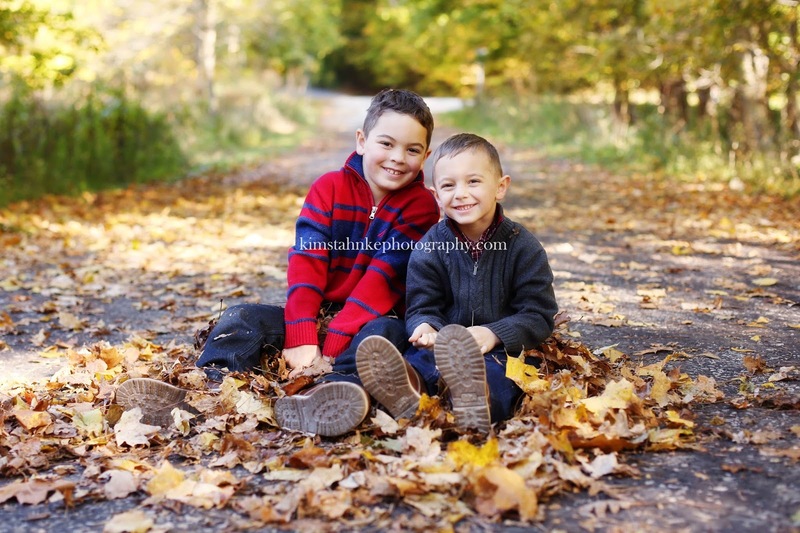 The colors have turned late this year, and I go into every fall never knowing what the trees are going to do. 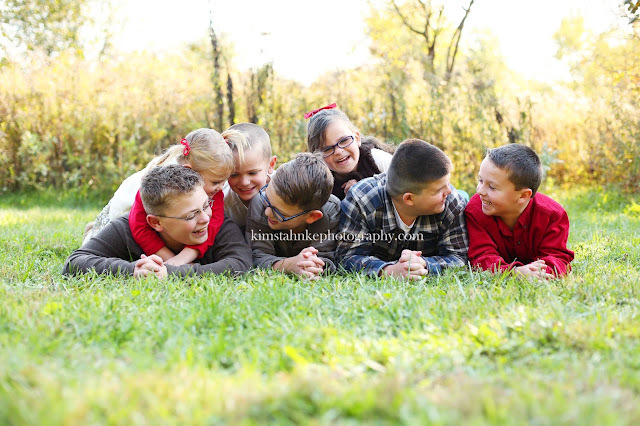 So inspire of the colors, the kids and families were all awesome and I'm not sure how I left this day being a bundle of energy.